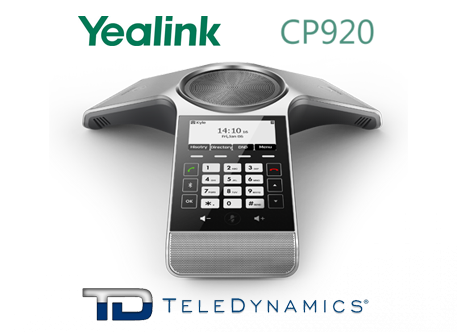 IP telephony products have been around for over a decade. 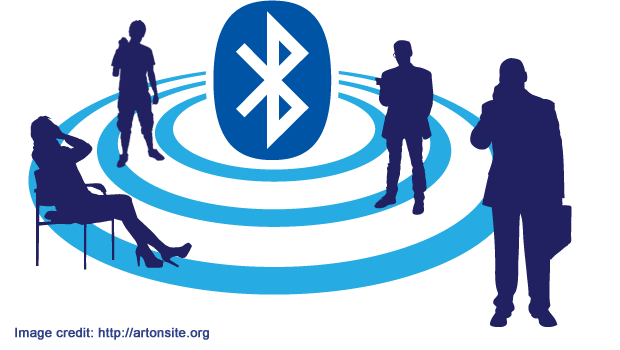 There are many options to choose from and some may be wondering, what’s next? 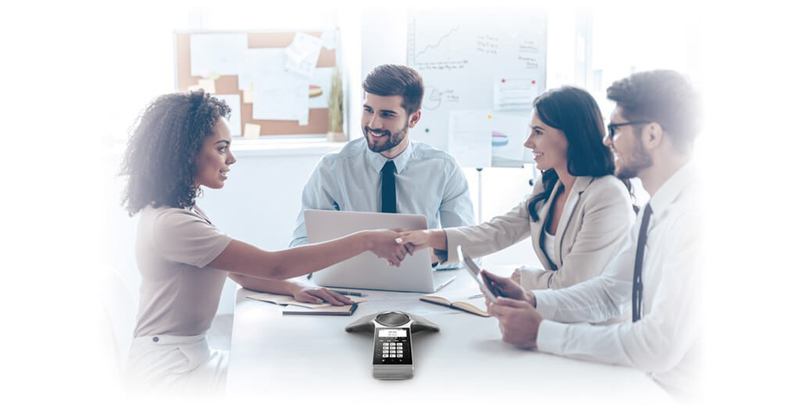 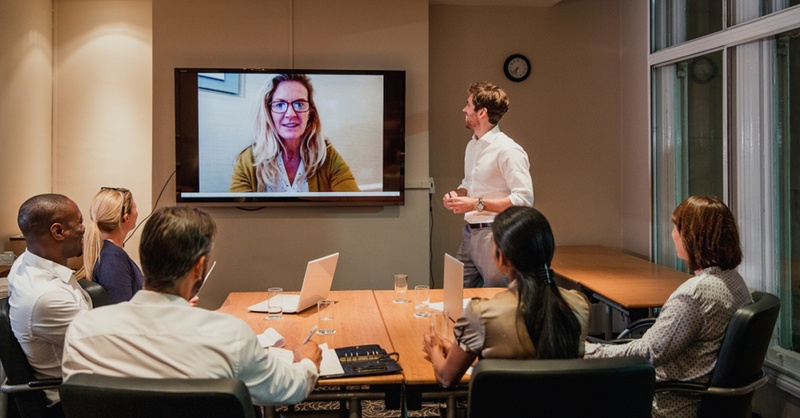 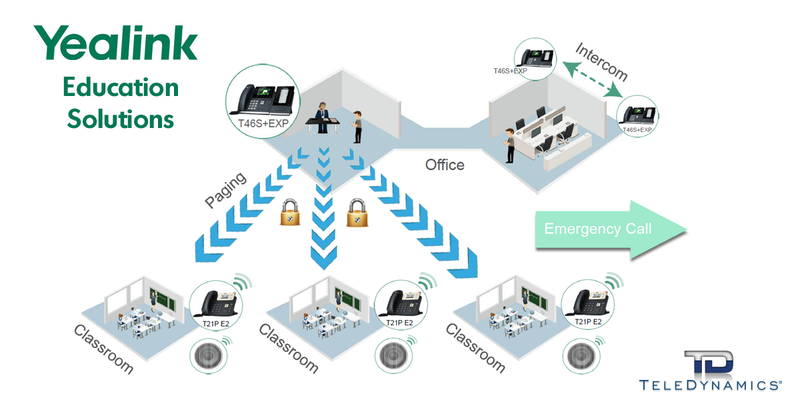 What new features of an IP telephony endpoint can make it stand out above the rest? 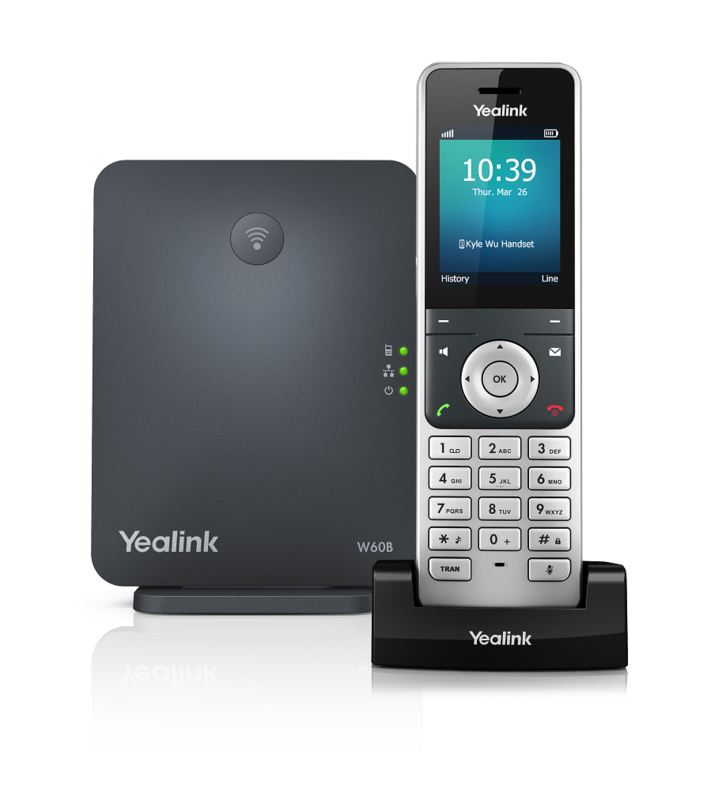 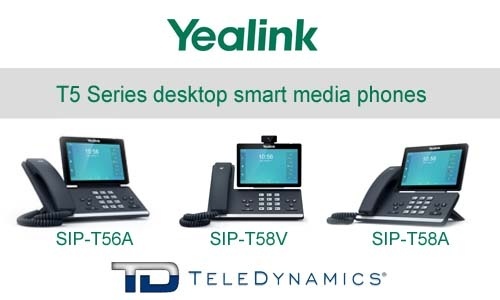 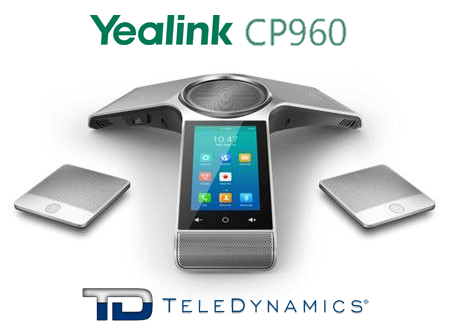 Yealink may have answered this question with its new T5 smart media phones. 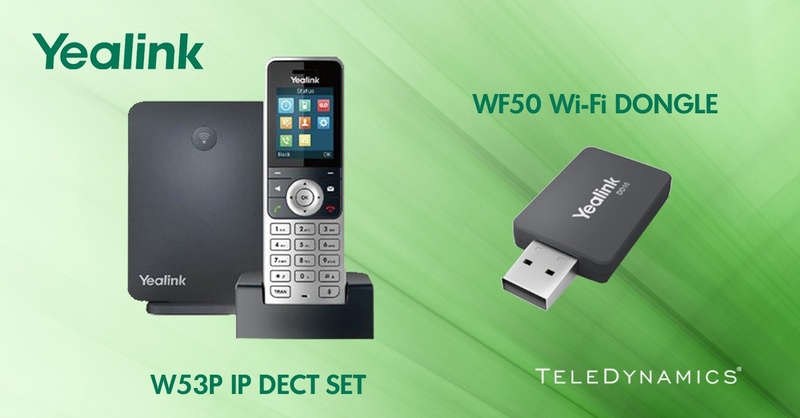 The T5 smart media phone series includes the T56A, T58A and T58V models.